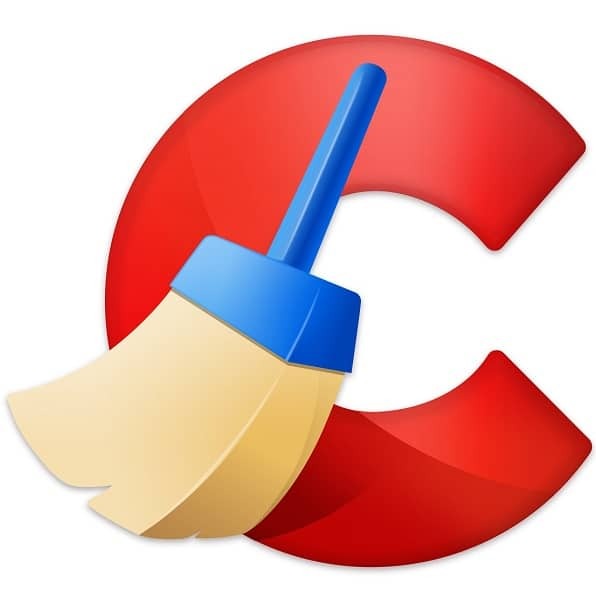 If you’ve been around computers for a while, one thing you would’ve known by now is that CCleaner is one of the most popular computer program to remove unnecessary files in order to free up space. 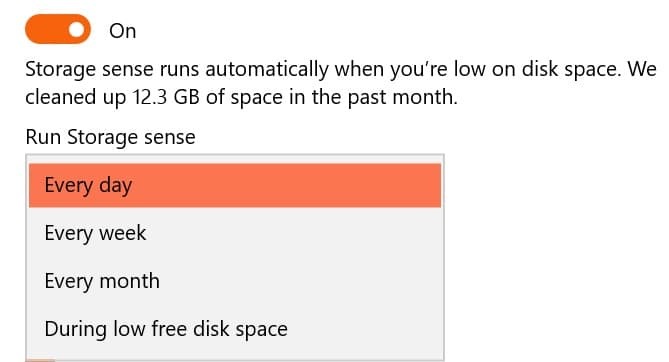 But thanks a new built-in feature in Windows 10 called Storage sense, CCleaner – unfortunately for its creators – should be a thing of the past. Since Storage sense is a built-in feature, unlike CCleaner, we do not have to download any files off some shady site in order to use it. This feature is included in machine running the latest version of Windows 10. 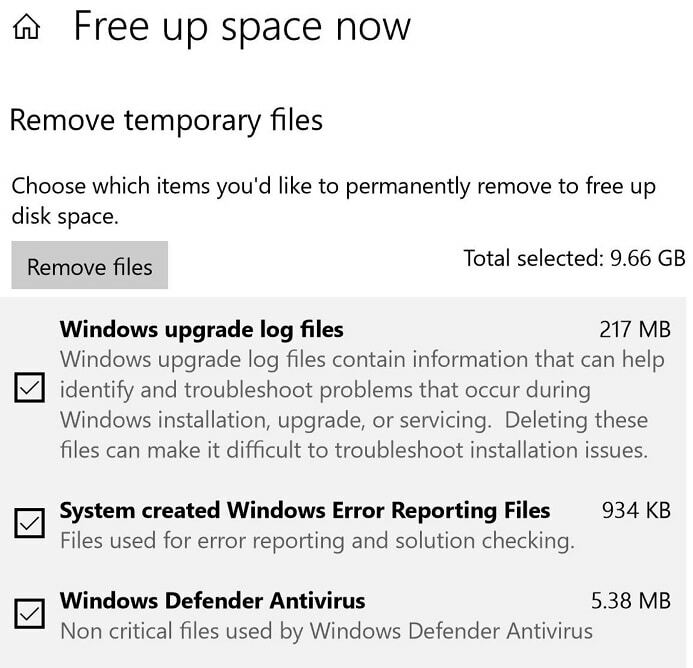 Compared to Storage Sense’s 9.6GB of junk files removal, CCleaner was only able find 1.6GB of junk files, this mostly due to the fact that CCleaner is not able to delete deep system files like Windows upgrade files which become useless after you update your system. On CCleaner’s side, there are two functions this program offers over Storage sense: registry cleaner, and the cleaning of users’ browsing data within the software. As of now, Storage Sense does not clean up any type of data such as cookies or cache from web browsers. This is something CCleaner is good at, even though this is practically useless most the time. The second useless advantage CCleaner has over Storage sense is that it has a built-in registry cleaner. So why is cleaning the registry a useless advantage? Cleaning the registry is completely useless and you will not gain any performance benefits by doing so. Contrarily, cleaning files from the registry can mess up your computer if the wrong files gets cleared out, that’s why CCleaner alway suggests to back up the registries before deleting them. “The Windows registry is a database of settings for all hardware, software, and user preferences on your computer that controls how Windows interacts with your hardware and applications. Windows continually references the registry in the background and it is not designed to be accessed or edited. So how do I access Storage sense? To access Storage sense, all you have to do is type “storage” on Cortana’s search bar. Alternatively, you can go Settings> System> Storage. On the Storage page, you should see the option to turn Storage sense on.